Welcome back to school Wizards! Warner Bros. has released a behind-the-scenes featurette of Fantastic Beasts: The Crimes of Grindelwald. The video contains candid interviews with Jude Law, Eddie Redmayne, and the creator herself J.K. Rowling. The Wizarding World is coming back soon as the new Harry Potter world film will be released in theaters November 16. Check out the featurette in the player below! 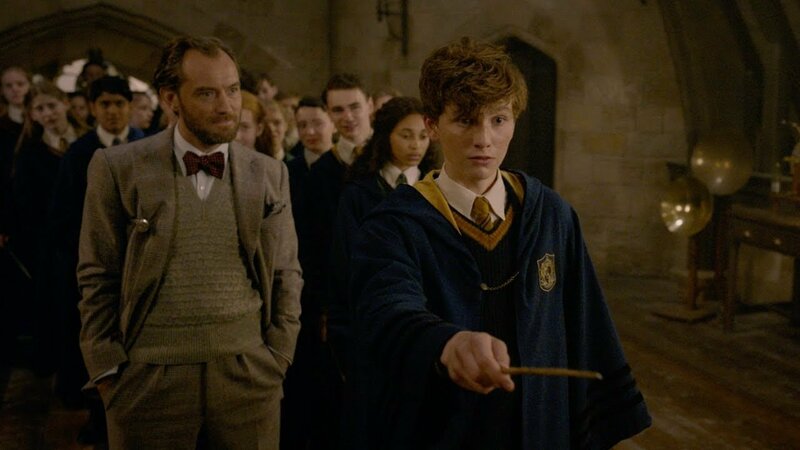 The post Welcome Back to Hogwarts in New Fantastic Beasts Featurette appeared first on ComingSoon.net.